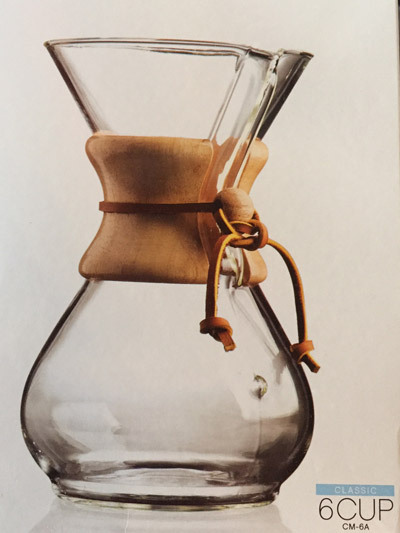 Since 1941, CHEMEX® has been brewing the best filtered coffee through their perfect blend of art and science. 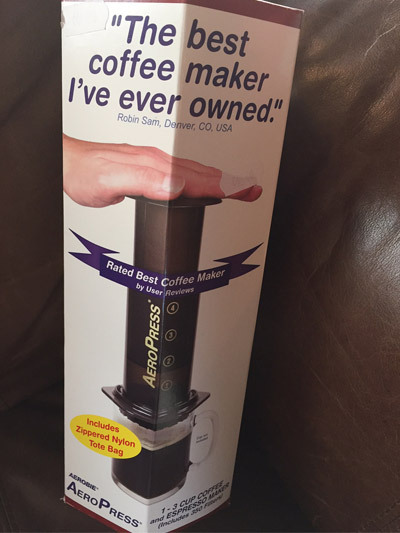 The unique properties of pure glass carafe ensure the natural flavour of you Pónaire coffee beans. 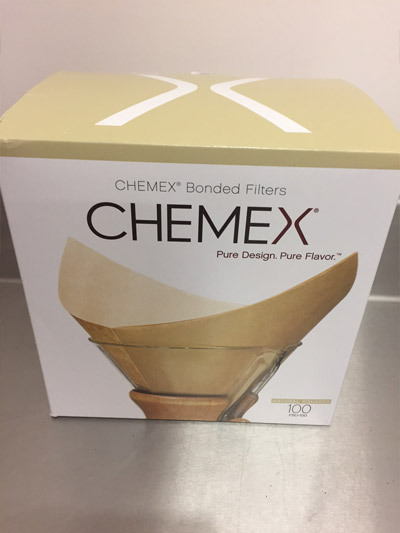 Used with the patented CHEMEX® bonded filters, it delivers the perfect cup of coffee without any sediments or bitter elements. 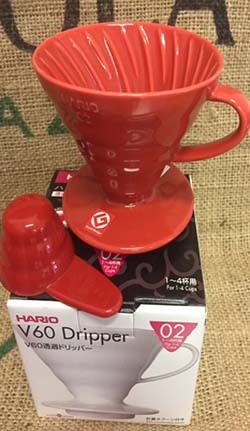 Limited 6 cup Chemex Available!